Many businesses dream of dominating their market. Yet many are making this one huge mistake. You are sending your message through the wrong channel. No matter the size of your enterprise, you need to be on the right channel and employ an effective marketing strategy to beat the competition. With Instagram, you can do both! 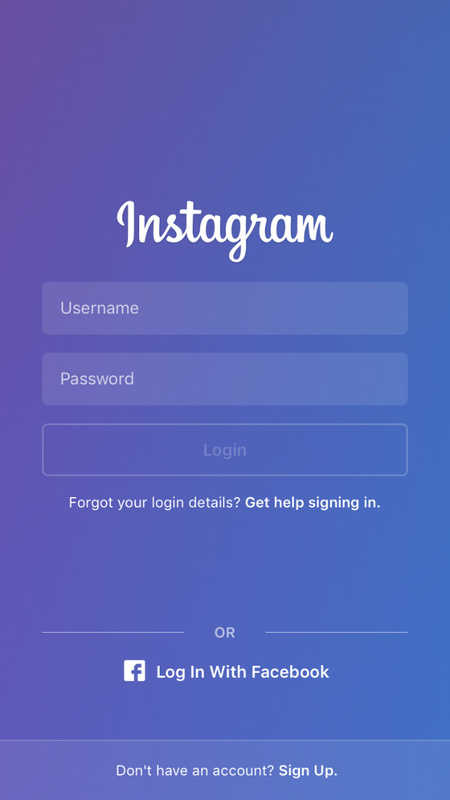 Instagram has over 500 million active users. With that, chances are good you have an untapped audience on that platform waiting to follow your lead. Don’t have an Instagram account? Don’t worry. Creating an account is easy. In fact, you can use your existing Twitter or Facebook info to set up an account. If you’re already on Instagram, then that’s great news. 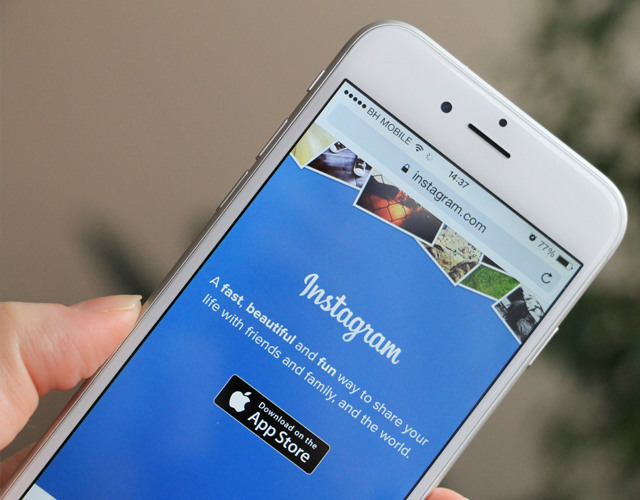 But if you haven’t harnessed the power of Instagram yet, then these tips are for you. We’ve compiled proven strategies in a step-by-step manner to make each principle easy to follow and apply. By using these tips, you will see how effective Instagram is in helping you get ahead of the competition and dominate your niche. You heard it right! Just like any other social media platform, you need to follow specific ways in setting up your account for greater customer appeal and engagement. This includes specific size for images, text length limit, as well as attention to branding. You must also take note that your business Instagram account is not your personal account unless you’re doing personal branding. But if you’re using Instagram to promote your products, then you have to separate your personal account, where you post your snapshots and selfies. 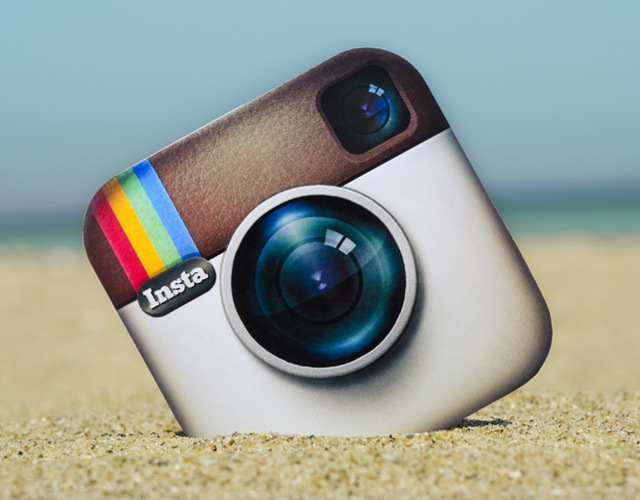 After you have optimised your Instagram account, it’s time to show off your products. But how do you actually showcase your products in a manner that will attract followers? Does your photo appear creative and professional? Be sure not to appear too salesy. Most Instagrammers dislike sales pitches. Showing product photos with description one after another will be perceived as salesy. Spice up your photo with enticing colour coordination. Doing this ensures your photos will be full of personality and appear professional. Don’t forget to include a catchy caption. Are your photos high-quality? Avoid blurred and awkwardly cropped photos. This can affect your professional appeal. Use photos that are high-quality. Are you utilising Instagram’s editing tools? Be sure to make use of Instagram’s in-app filters. This helps enhance the moods and colours of your product photo. However, you need to stay consistent with your theme. You may also use other photo editing software if you like. Remember, there is high visual competition on Instagram. With over 70 million photos posted every day, you need to use professional, attention-grabbing photos that stand out. Of course, you’ve already identified your target audience. 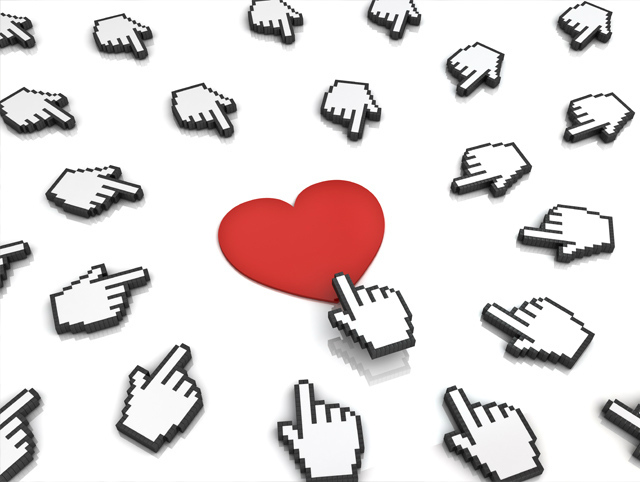 But do you know what kind of content attracts customers and make them engage with your brand? Your content should not only focus on photos of your product. You must also post valuable content that inspires your followers. Share unique and inspiring photos and quotes related to your business. Remember, your customers are also searching for uplifting and positive content. 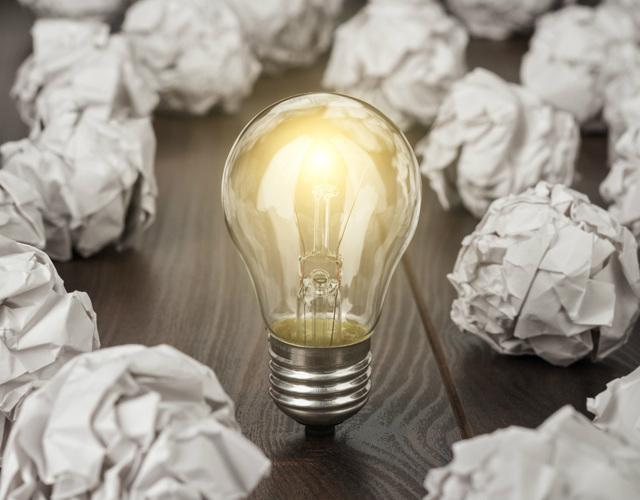 If you’re not creative enough to come up with new ideas, then use those of your competitors. You can get inspiration from them by learning what they are up to on Instagram. If you may, you can try re-gramming and make use of user-generated content. And remember, no hard selling, please! So you already know how to create quality photos and compelling content that are sure to catch your audience’s attention. 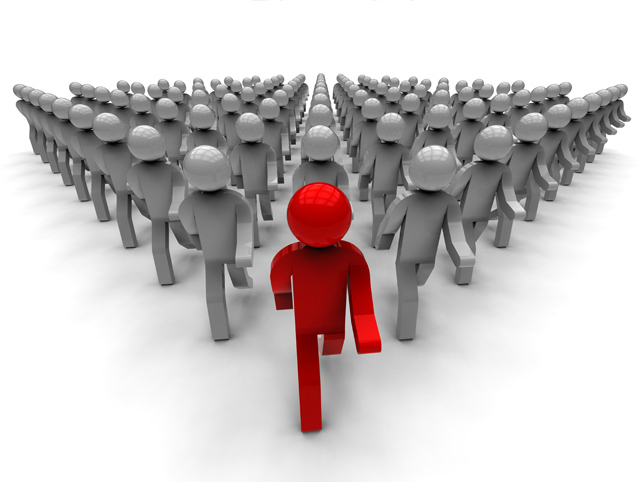 The question now is how to grow the number of your avid followers. You can actually do this in two simple ways; through hashtags and brand ambassadors. Do not underestimate the power of hashtags to widen your visibility. However, don’t go overboard with it. Using 5 to 7 hashtags should be enough to increase the shelf-life of your content. Using too many hashtags can make you come off as spammy. 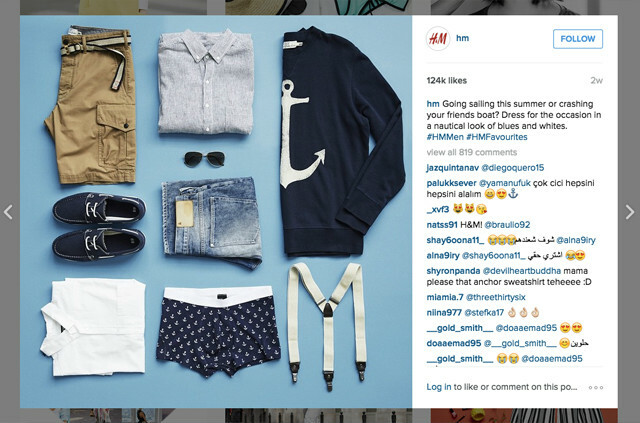 In creating effective hashtags, keep in mind that they should be related to your brand. While you can research and make use of trending and popular hashtags, you can also create your own. Popular hashtags aren’t necessarily required. Using specific tags is proven more effective than using generic ones. For instance, #bohostyle is more specific than #fashion. In a sea of content, using generic tags may erase you from the scene while the specific tag can narrow it down to your niche, keeping you discoverable longer. In addition to hashtags, you can also make your followers your brand ambassadors. Yes, you can reach many more potential customers by encouraging your followers to post their photos with your product on it or make a review of your product in their post. To do this, you must come up with a hashtag. Then, encourage your followers to share their photos or reviews. Don’t forget to reward or give credit to your ambassadors by re-sharing their post and giving them a shoutout using apps such as Repost. The more followers reviewing and sharing your product, the wider following you can achieve. You have now come a long way in your Instagram marketing and have grown a considerable number of followers. But your success doesn’t end there. You still need to make an effort to keep your customers engaged and build a solid relationship with them. Well, there are lots of ways you can do that. One proven way is to show them how their favourite products are made. Show your product at various stages in the manufacturing process. Considering the manufacturing process is long, make use of a multi-part post that shows the process from planning, production, to final distribution. Doing this makes your followers feel valued and involved in the process, helping to cement a lasting relationship between you. Doing simple things such as following back your followers, liking their posts and interacting with them are also effective strategies in keeping customers engaged. Throwing contests and giveaways is a sure way to attract your ideal customers and of course, increase your following on Instagram. Giving incentives such as coupon codes is also another way of rewarding your customers for staying loyal to your brand. There are still more unique ways you can develop a contest. 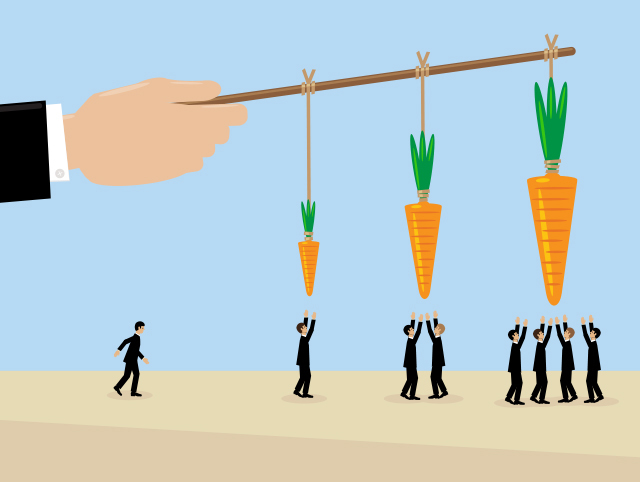 Giving your customers the chance of winning something can attract even more followers. Be sure to award the prize to the picked winner. This way your followers will not think you are fake and unreliable. Yes, this is surprisingly effective! Your competition is not always a threat to your business. In fact, you can also make use of them to your best advantage. Searching for other brands related to your business will help in promoting your product. 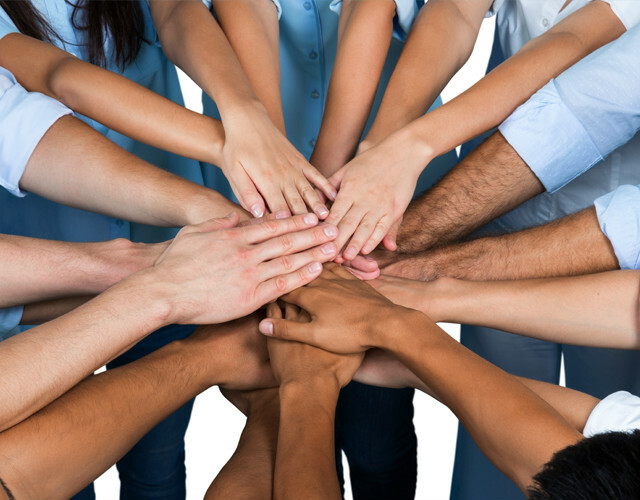 This is another effective way of building relationships and reaching a wider audience. You can use tools such as Iconosquare to search for competitors on Instagram. 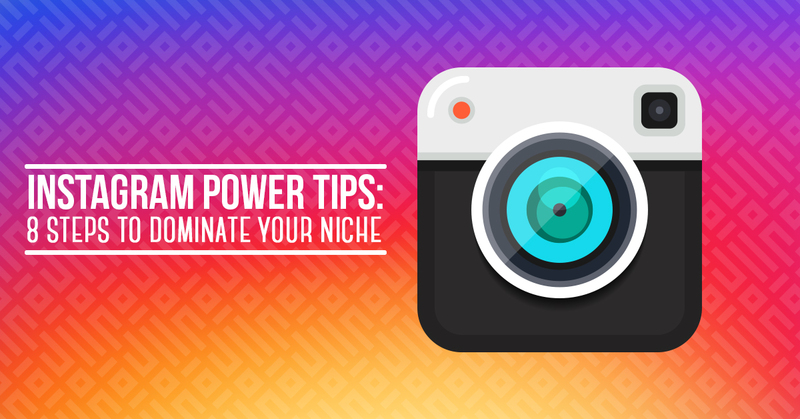 Depending on the effort you give to your marketing campaign, you can actually dominate your niche using Instagram. However, your success in growing your followers and turning them into customers is not an overnight effort. You need to keep up with the latest trends and be updated of what your customers really want. 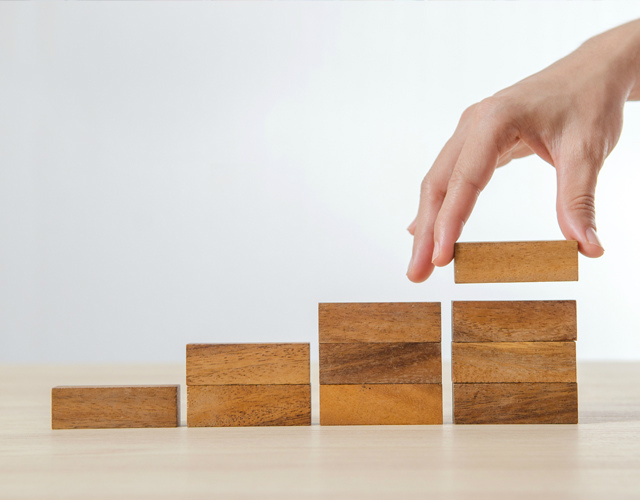 Keeping an eye on your growth is important so you can determine what works best in marketing your business and in gaining more customers, as well as retaining them. Monitoring your posts and identifying which of these posts are performing best is key. Determine what makes these posts receive most likes and comments so you can inject similar ideas into your future posts. You can use tools such as Iconosquare to help you identify which posts are working. To remain visible in your followers’ feeds, you have to post about 6 images a week on a regular basis. You must also be aware of the perfect time when to post your photos. Track the time when your followers are active on Instagram. According to SumAll, the perfect time to upload your post to Instagram is during Mondays at 6:00 pm. Stay-at-home parents will check their Instagram account when kids are at school. This is probably between 9 in the morning and 3 in the afternoon. Branding your business in various social media platforms such as Instagram is essential. They can help you dominate your niche and become the authority in your industry. You must take heed of these tips to win the digital marketing battle and achieve your business goal. Give these tips a try. Let us know how they work for you.